Our experimental group is primarily involved in the Energy Frontier (DZero and ATLAS), contributing to detector design and construction (ATLAS forward calorimeter), electronics (Level 1 muon trigger for DZero) and physics analysis (top and Higgs physics at DZero, searches for SUSY, exotic particles and quark compositeness at ATLAS). We are starting an effort at the cosmic frontier with the LSST collaboration. 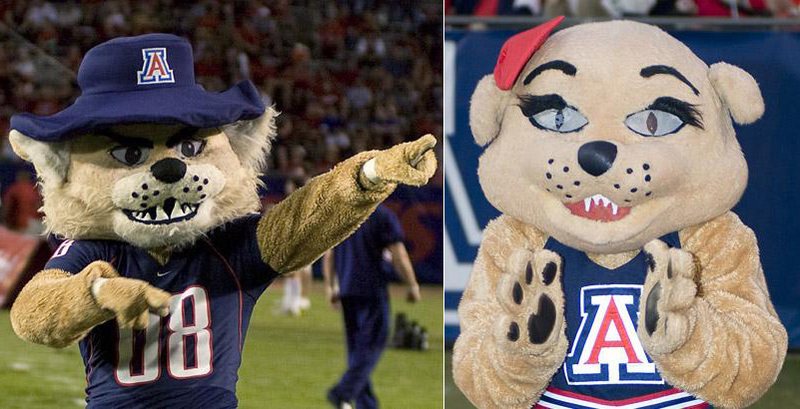 WHAT SETS PARTICLE PHYSICS AT THE UNIVERSITY OF ARIZONA APART? The ability to make big contributions to the design, operation and analysis of an experiment with relatively few people. Members of the University of Arizona's particle physics group, from left: Erich Varnes, Xiaowen Lei, Ruchika Nayyar.